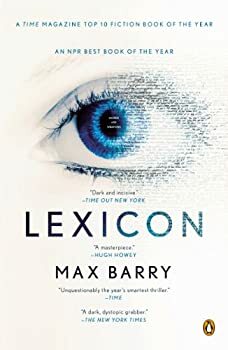 Max Barry is an Australian author who writes contemporary fiction, science fiction, short stories, and essays. 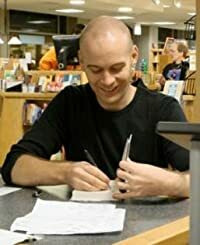 His most notable science fiction novels are Jennifer Government (2003) and Lexicon (2013), which Time magazine named as one of the Best 10 Books of the year. He is the creator of the online political simulation game “NationStates,” for which he is far more famous among high school students and poli-sci majors than his novels. He lives in Melbourne, Australia, with his wife and two daughters. His essays and other information can be found at his blog. CLICK HERE FOR MORE NOVELS BY MAX BARRY.